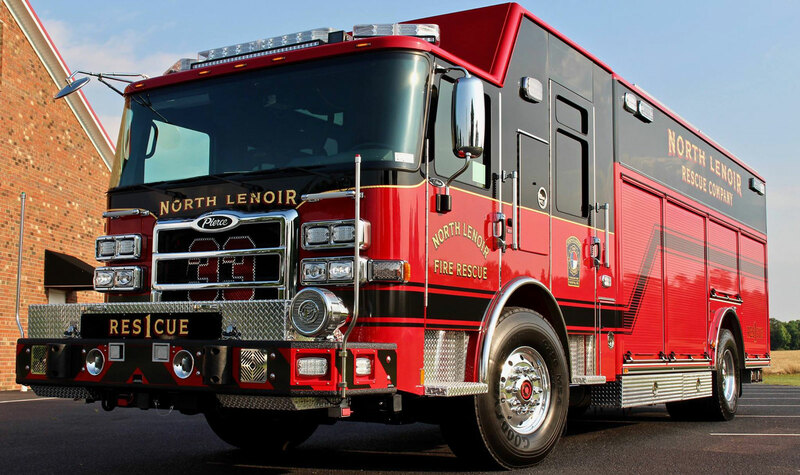 North Lenoir Volunteer Fire & Rescue is a group of dedicated volunteers serving more than 8,600 residents and a variety of commercial properties and manufacturing facilities in a 52.9 square mile district in northern Lenoir County, just outside of Kinston, NC. 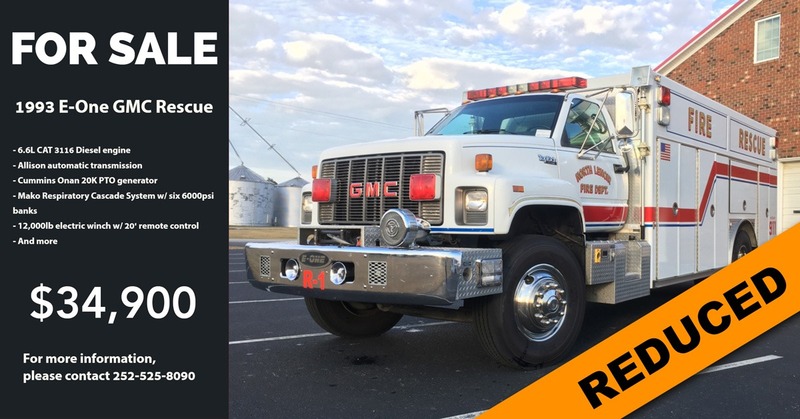 Our department consists of 3 stations, 10 apparatus and approximately 50 volunteer members that respond to approximately 400 calls per year. We train regularly, constantly honing and learning new lifesaving skills as we work to provide the highest standard of professionalism in our community.